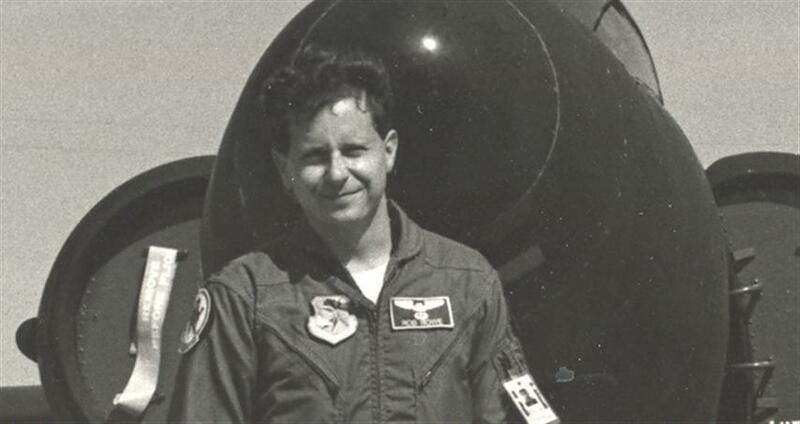 10:30 AM – U-2 Chief Test Pilot Skid Rowe will give a presentation on the U-2, a single jet engine, ultra-high altitude reconnaissance aircraft operated by the United States Air Force and previously flown by the Central Intelligence Agency. It provides day and night, very high-altitude (70,000 feet), all-weather intelligence gathering. 1:30 PM – Aviation artist, author, and historian Mike Machat will give a presentation on the history of The Douglas Aircraft Company. Douglas was an American aerospace manufacturer based in Southern California. During the 1930’s, 40’s, and 50’s, Douglas was the largest manufacturer of commercial airliners. 10:30 AM – Mission briefing from the USAF Space and Missile Systems Center. The Space and Missile Systems Center is a part of Air Force Space Command of the United States Air Force. SMC is the Air Force’s product center for the development and acquisition of space and missile systems and is located at Los Angeles Air Force Base. 1:30 PM – Aerial aviation photographer Chad Slattery will give a presentation on aerial aviation photography along with a slideshow. Chad Slattery specializes in digital imaging and post production for aviation and aerospace industries. Corporate clients include Boeing, Dassault, Embraer, Lockheed Martin, Northrop Grumman and Orbital Sciences. 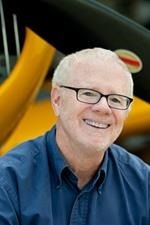 He serves as Contributing Editor at Air & Space/Smithsonian Magazine, and is regularly published in Aviation Week, AOPA Pilot, Business Jet Traveler, Executive Controller, Pro Pilot, and Volare. In 2000, he co-founded ISAP, the International Society for Aviation Photography. Throughout both days, there will be activities for children too!